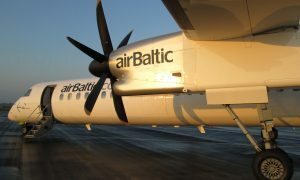 BGS, an international provider of ground handling and aircraft fueling services, announced a new agreement with Latvian airline airBaltic. The contract concerns BGS activity in Riga, the largest airport in the region, as well as its services in airports located in Warsaw and Palanga. 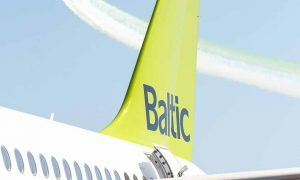 Under the new year-long agreement, BGS shall supply over 17.000 tons of jet fuel to support the airBaltic operations in the aforementioned airports, with the most significant portion to be delivered and fueled into the airline’s aircraft in the Latvian capital. At the moment Riga International is the main hub served by the carrier. Every single day the airport welcomes and sees off over 80 flights operated by airBaltic. 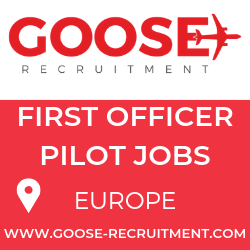 “Given that BGS has just recently started its operations in Latvia, it’s a great achievement by the whole team to sign a contract with the dominant carrier in Riga airport. 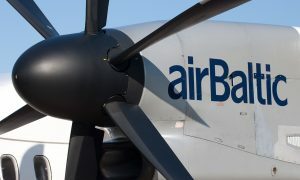 AirBaltic has not only earned its name as the biggest airline in the region but is also considered an exceptionally reliable and professional company worldwide,” comments Linas Geguzis, the Chairman of the Board at BGS. Over the year 2015, largely driven by the fuel supply services, the company has expanded its presence by adding 3 new major airports to its international network. Altogether, BGS provides over 200.000 tons of fuel annually to its clients in seven European airports.